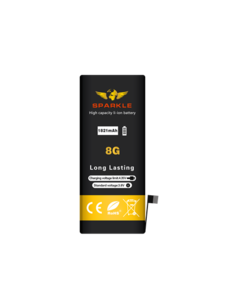 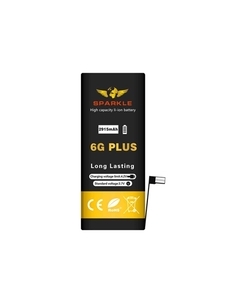 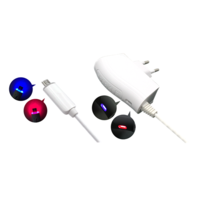 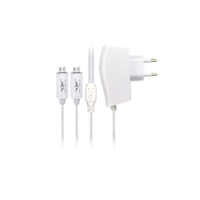 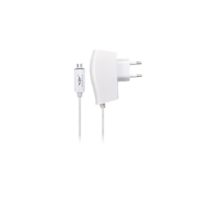 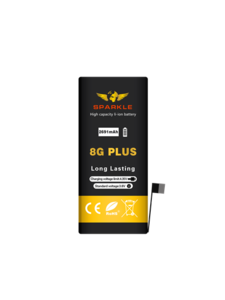 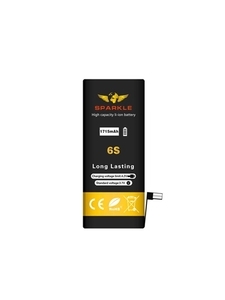 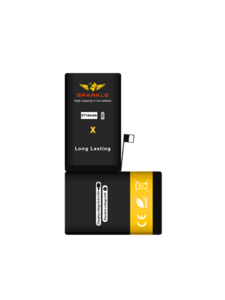 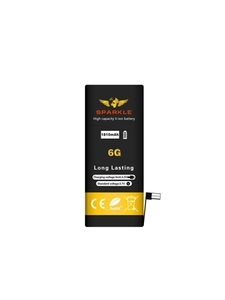 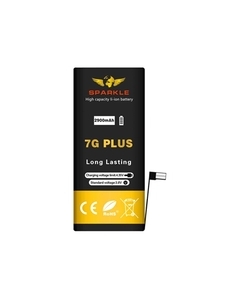 Guangzhou Sparkle Trading Co., Ltd.
High capacity battery extends the standby time and talk time. 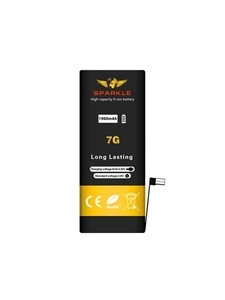 Dual IC protection design ensures the safety and extends the battery's life cycle. 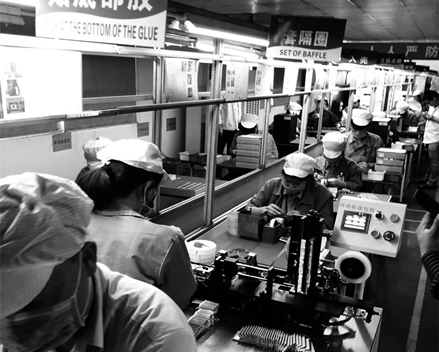 In order to make our group project successful, SPARKLE team member always practice a great deal of teamwork and collaboration. 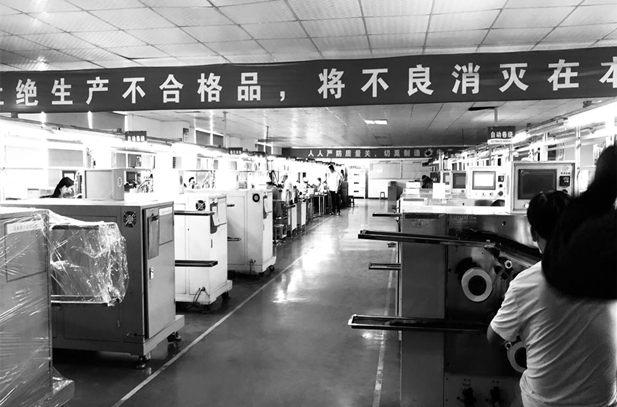 We are pursuing nothing but the customer's contentment. 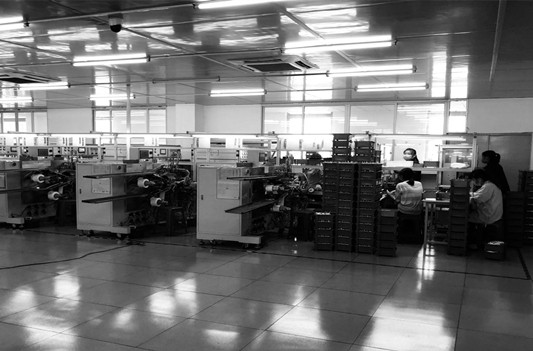 We couldn't be more pleased than make the customers satisfied. 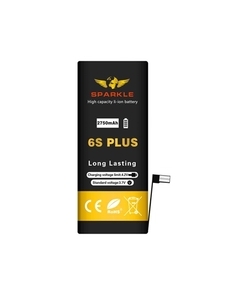 We're confident SPARKLE would be your best choice in business. 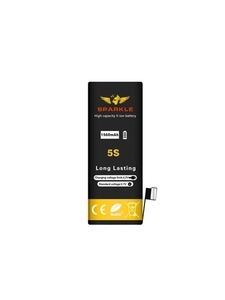 SPARKLE ® Exports HK Co., Ltd.